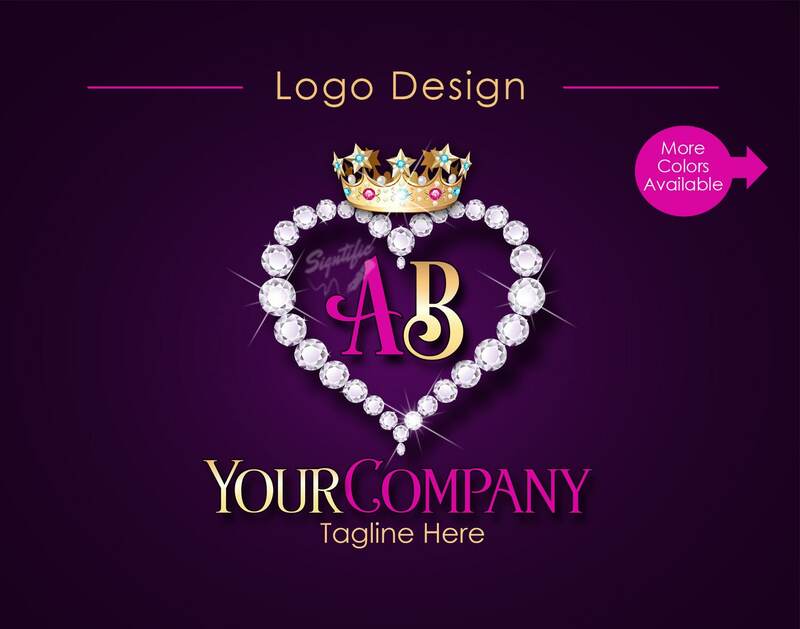 Business Diamond Heart Bling Crown Initials Logo, Company Logo, Hair Collection Logo, Hair Bundle Logo, Hair Business Logo, Hair Tag Logo. 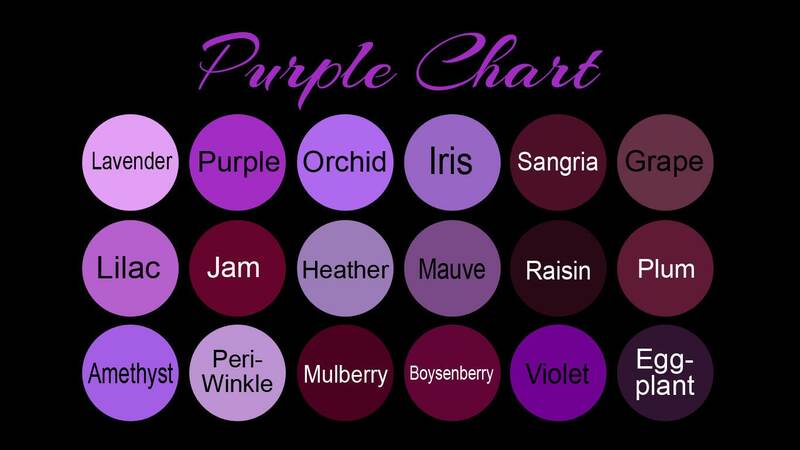 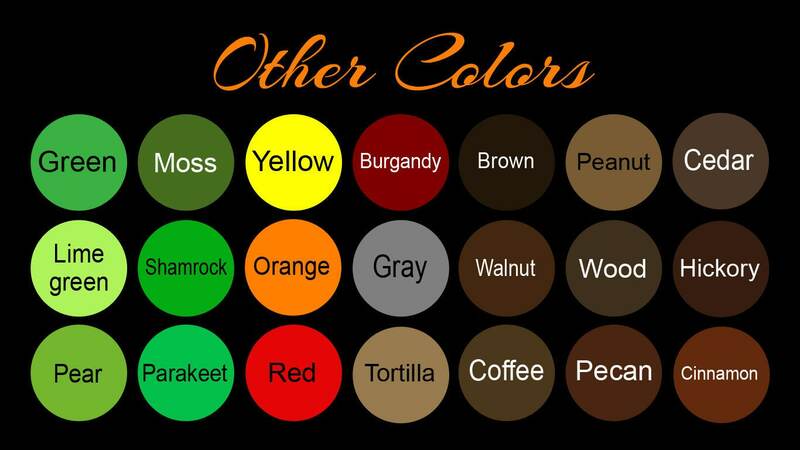 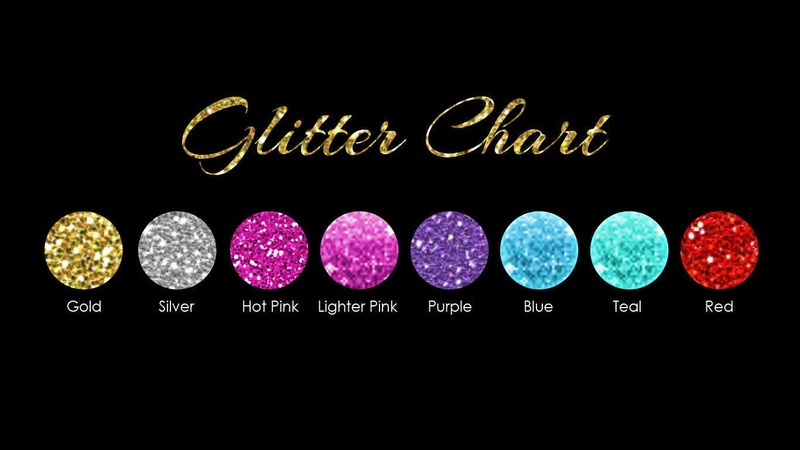 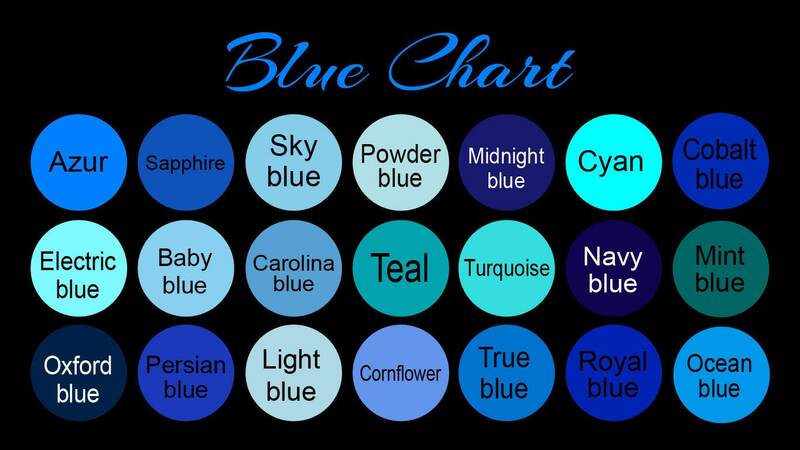 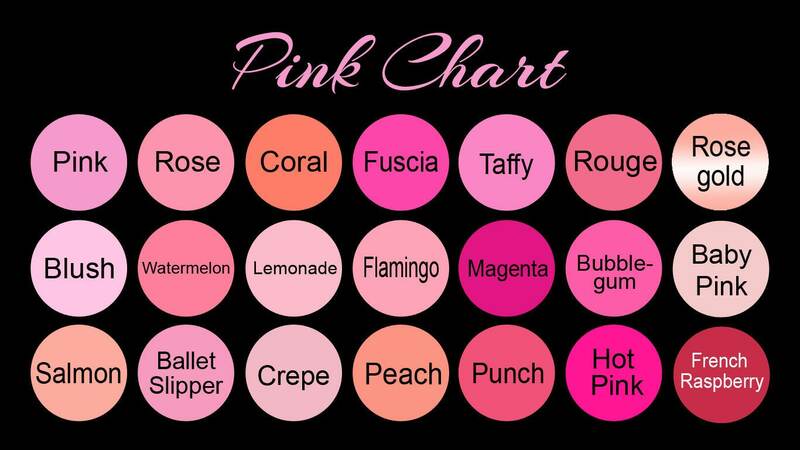 - Please choose your colors from our charts. 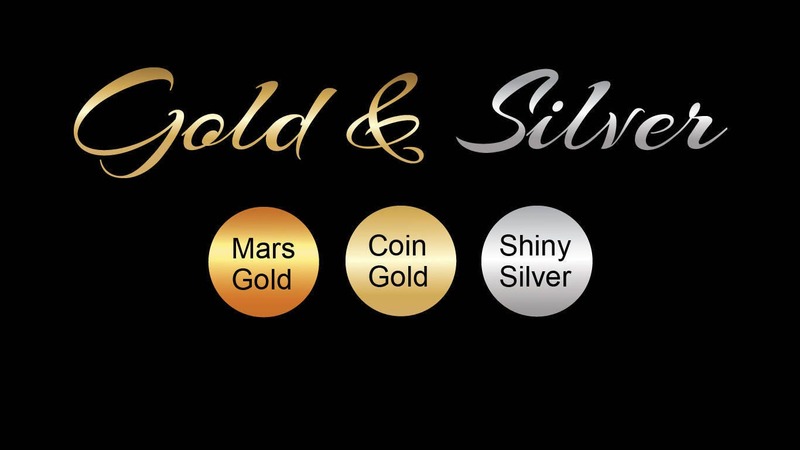 - This logo can be customized for any kind of business.